This book is a treasure trove of information and human presence––a vital, personal and literary record of a great American poet. A lifetime of memories, a lifetime of writing, a lifetime of publishing (since 1936)––what to do, how to say it, what is the organic form? If you are James Laughlin, founder and publisher of New Directions, poet and friend of poets, you adapt the narrative metric of one friend (Kenneth Rexroth) to tell the very personal stories of your other friends with verve, compassion, and a shrewd eye to the emotional truth of complex relationships. You call the whole memoir Byways, parts of which have begun to appear in literary journals. But one part stands alone in your affections. The section “Remembering William Carlos Williams” grows of its own accord and captures a relationship so perfectly that you decide to do it up as a little book and share it with a few friends who, like the late James Merrill, are enchanted: “I have been so delighted by your little book on Williams. The charm of the presentation, the counterpoint of narrative, anecdote and illustration, could not be greater. 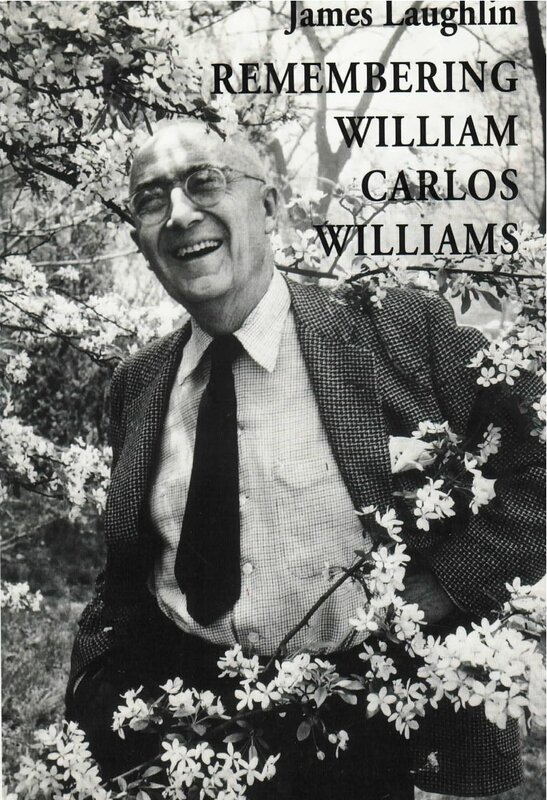 It seems to be a perfect model for books that might follow it, while I cannot think of any precedent for what you’ve done.’ To reach a wider audience, Remembering William Carlos Williams is now available in this New Directions Paperbook Original edition.